ICOs are the go-to crowdfunding format for all cryptocurrency projects, including Bitcoin and Ethereum gambling platforms. But as you may already know, public opinion on ICOs is not that good. Investors, banks, and governments have issued warnings to the public on numerous occasions, telling people not to invest in ICOs. The biggest gripe with ICOs is that they are unregulated. Unlike traditional crowdfunding campaigns where banks and government can protect investors if a project fails, ICOs don’t have such failsafe. As you can imagine, some projects have taken advantage of this and used it to defraud investors. This has led to a split in the community, where some are avid supporters of ICOs, and some are entirely against them. But what is the number of legitimate ICOs compared to the fraudulent ones? Well, according to the most recent study, carried out by the Satis Group LLC, the number is bigger than most people expected. If the claims from this New York-based ICO advisory firm are correct, then more than 80% of ICOs are scams! Furthermore, 6% of them have failed, 5% are dead, and only 8% are successes. However, this research received a lot of backlash from the cryptocurrency community, mainly because how they categorized ICOs. 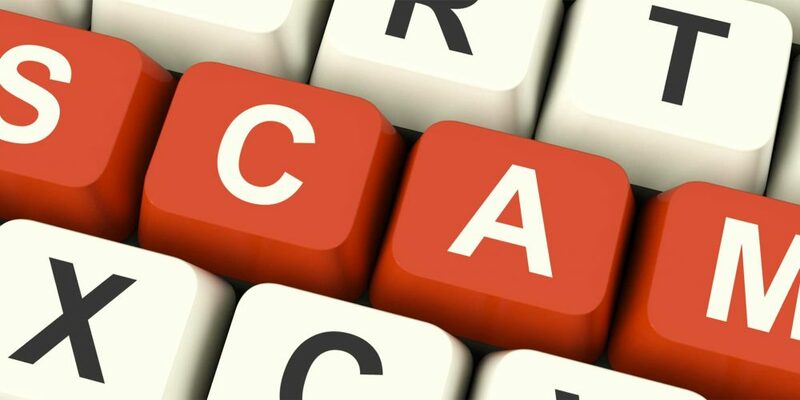 According to this study, scam ICOs are projects that didn’t even try to fulfill their goals and promises or have received the “scam badge” from the community. Failed and dead ICOs are the ones that were successful at raising funds, but have abandoned ship or didn't get listed on exchanges for trading. Finally, this study separated successful ICOs into three categories – dwindling, promising, and successes. The first group succeeded in raising funds and reaching goals, but wasn’t able to deploy a platform, complete the project roadmap, or have a Github code contribution activity in a surrounding three-month period. Promising ICOs had two out of these three criteria done, and successes had all of them. The community was mad that Satis Group listed only ICOs that were available on exchanges as successful. As most experts would agree, an ICO doesn’t have to reach exchanges to be a success. Furthermore, they categorized scam ICOs based on community feedback, and everybody knows that the internet is not a reliable source. Nevertheless, one good thing came out of this study, and that is a debate on the legitimacy of ICOs. And the more people educate themselves about ICOs, the lesser frauds we will see.